"Where service, integrity and attention to detail make the difference"
2018 marks our 32nd year of proudly serving the towns of Antrim, Bennington, Concord, Deering, Hancock, Henniker, Hillsborough, Hopkinton, Peterborough, Washington and Windsor. We offer year-round service maintaining businesses, schools, sports fields, cemeteries, parks and residential properties. We provide our own equipment for each job and are fully insured. Property ownership is a source of pride. We impress this on our employees and require our foremen to walk each property after it has been mowed and sign the job slip that your lawn meets our high standards. Our employees are polite, and can be identified by our company shirts. 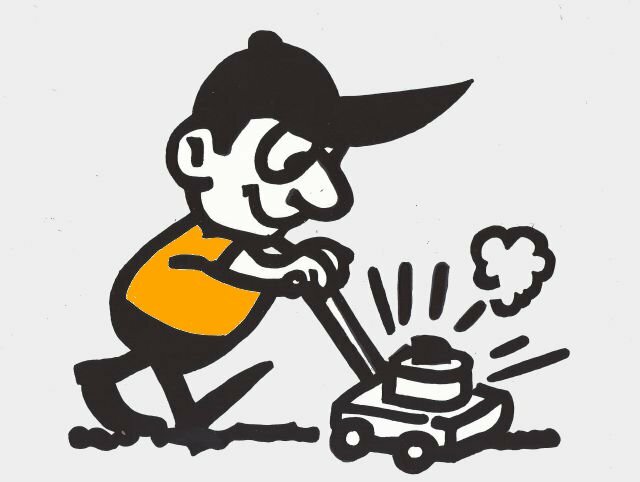 Chadwick's Lawn Service, LLC was started in 1986 as a one-man company. As we enter our 31st year, we have built a reputation of high quality and timely service. We are a family business and thank you for the opportunity to care for your property.